Lori J. Murphy concentrates her practice on insurance coverage issues and on commercial litigation involving insurance agents, brokers, adjusters, and underwriters. She has represented primary insurers, excess carriers, and policyholders in both domestic and international coverage matters. 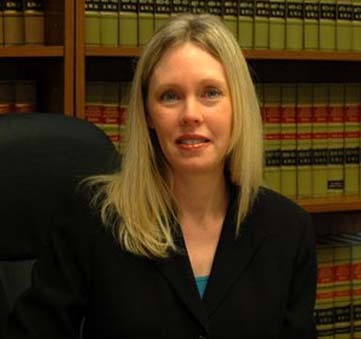 She has also represented agents, brokers, and adjusters in malpractice actions. In addition, she regularly advises insurers on coverage issues under general liability, professional liability, and first party property policies.